The next morning, Ashley and I partook of the Hotel Gracery breakfast buffet and it was well worth the $15 ticket. 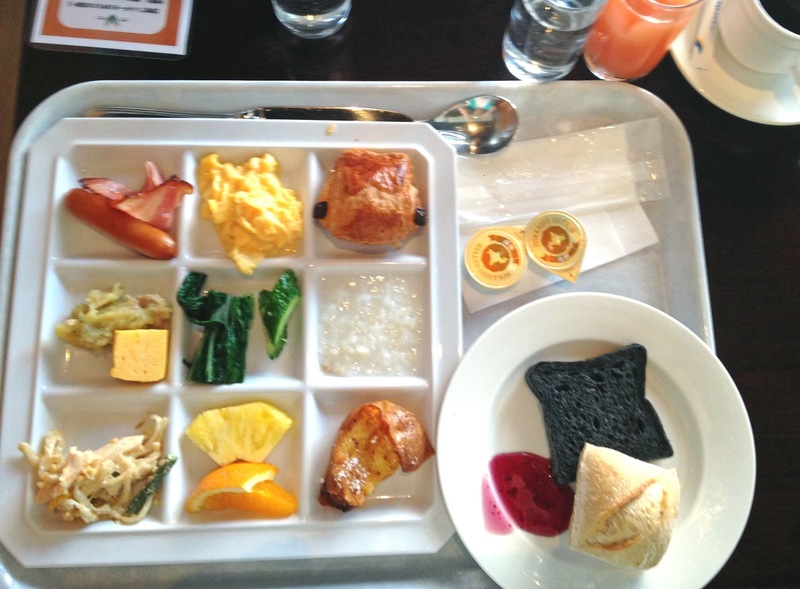 I enjoyed the mixture of traditional Japanese breakfast with American breakfast. Our next stop was the New Sanno military hotel to drop off our luggage once again. 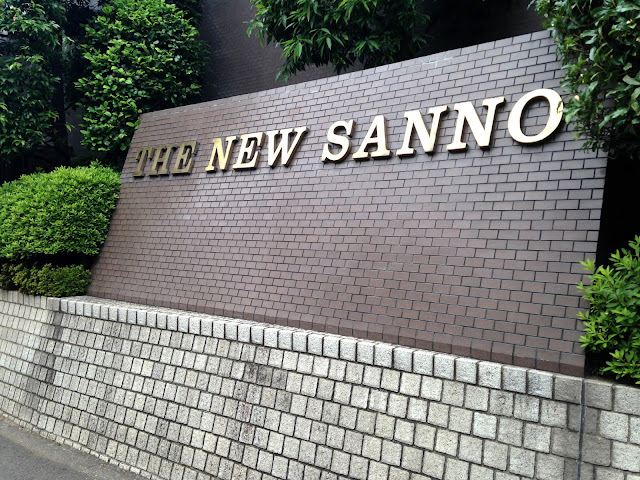 If you have any military relations and are traveling to Tokyo, the New Sanno is a wonderful place to stay. The cost was around $50 for one night. It is very much an American installation so if you eat any meals there remember to tip. After releasing the luggage burden we caught the metro to Shibuya to the Le Labo store. That will be its own separate post. :-) After procuring my precious perfume we made our way to Sunshine City and more specifically, the Pokemon Mega Store. I wish the girls could have come just for this experience. I have never seen such an array of Pokemon paraphernalia in my life. 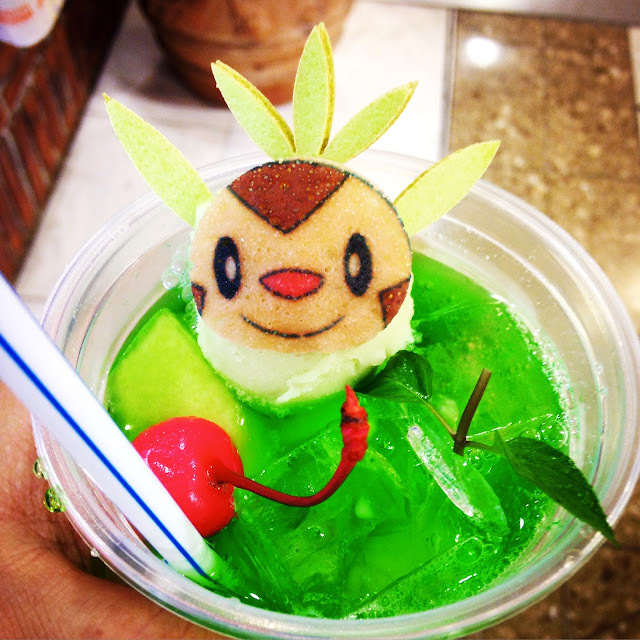 They even had a Pokemon cafe', but the wait was 3 hours so we nixed that. We had a delicious creamed chicken omelette over rice with a salad instead. After walking and shopping and sight seeing for several hours we hoofed it back to the hotel to rest and freshen up. The heat was mind boggling. We both used washcloths to blot the sweat and fans to keep us semi-cool. When the sun set (around 5-6pm, it rose around 4:30 am), that was our cue to head back out for dinner and Shibuya Crossing. 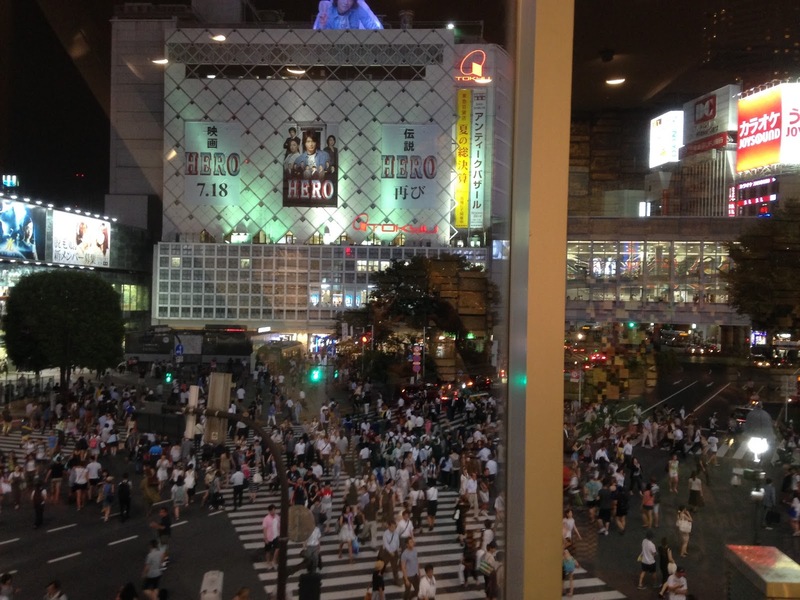 Shibuya Crossing is a huge crosswalk where about 5 streets intersect and instead of alternating the lights, they all turn red at the same time so everyone can cross. It was exhilarating to walk through the crush of bodies and surging movement. 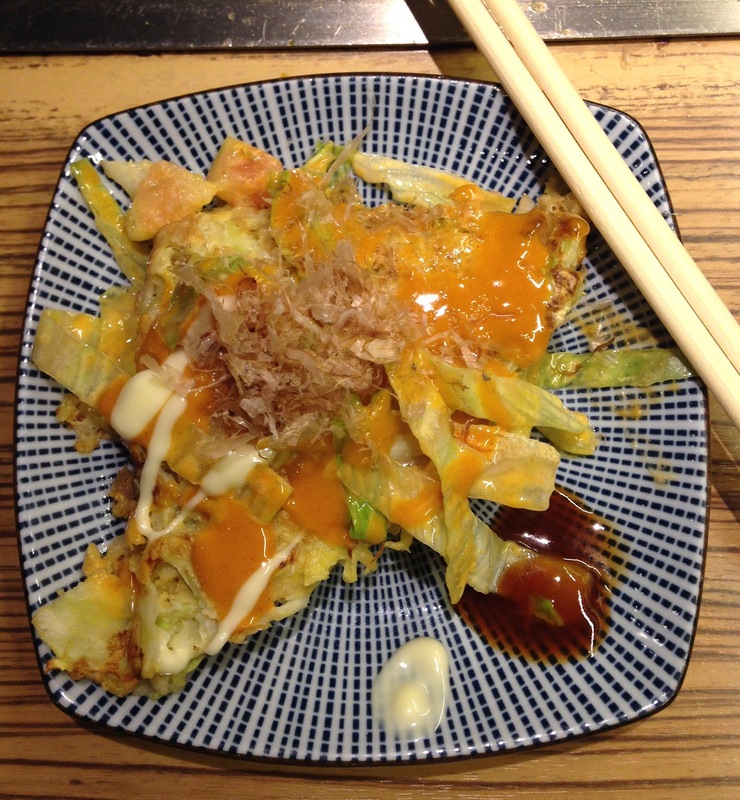 We had our hearts set on Okonomiyaki for dinner and quickly located a restaurant that specialized in these savory stuffed pancake creations. We split a spicy chorizo Okonomiyaki topped with lettuce tomato and spicy mayo. Inside the batter was chorizo, more lettuce, and a cream cheese or sour cream sauce. The waitress whipped the ingredients together, poured it onto our griddle and set the timer for us. She returned to flip it once more then we were left to serve it ourselves. One pancake was enough to fill us and ran $13. I had a craving for sweets the whole time but never really got an opportunity to indulge. 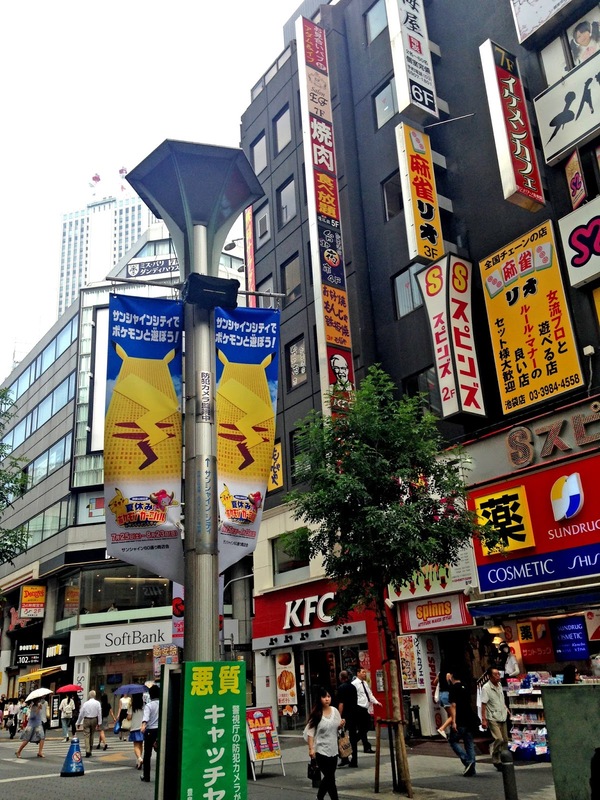 Once my eyes alighted on a Krispy Kreme sign in Shibuya I knew I had to strike the iron. These mini donuts were so cute and yummy. We also visted our last Lush of the trip in Shibuya Crossing and came away with The Olive Branch perfume solid that is named Mediterranean Vacation. As busy as the city is, the walks in the evening pleasantly felt serene and quiet. That pretty much wrapped the trip as the next morning we traveled back to Fussa and then I left the next day for the airport. We did eat at Coco's Curry House for lunch and that was a spicy delight! If you could visit anywhere in the world where would you go? My heart is set on London, Scotland and Iceland. One day. I think I would have starved on this trip. I'm just soooo not an adventurous foodie type. Where would I go? I'd love to go back to Germany, see more things and take the time to appreciate it all more. I'd also love to see medieval England sites, Henry VIII stuff. And yes, I'd love to visit Scandinavia because it's hubby's ancestry....the whole Vikings thing, wOOt! The food was so so good! I really am not crazy adventurous in my pallet either but found many yummy things to eat. I don't think there was anything I didn't like! There was always a familiar fast food joint around. I bet you could make use of that. Yeah, I was noticing McDonalds and KFC in different pics, thinking 'Well, ok, at least I'd have something to eat.' LOL! I even saw Domino's and Hooters! Ashley said Taco Bell had come to town too. Again, love the name Mediterranean Vacation more than Olive Branch. It really just creates such a beautiful mental picture for me! The pokemon stuff looks great, would have loved to see more of that - guess I'll maybe have to visit someday! The food looks amazing too. 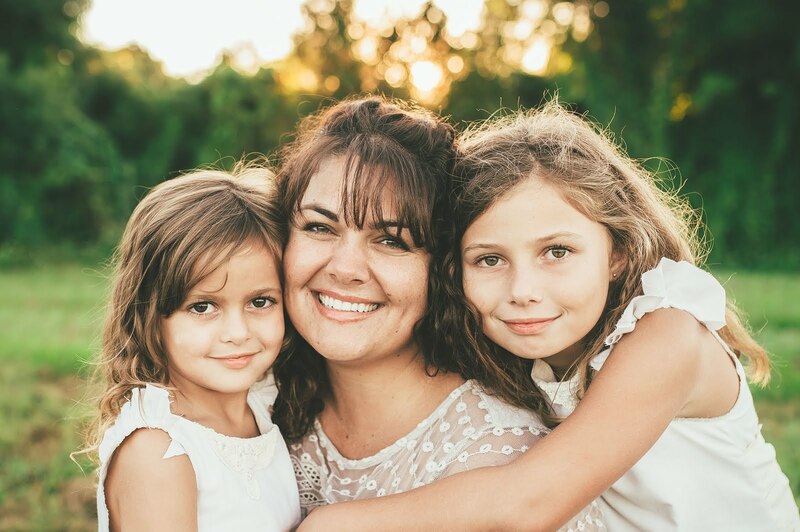 Glad you had a wonderful trip and are back home safe! I do too. I wasn't sure if it was a translation thing or if it was purposely named something different. But like you, I prefer that name too. Pokemon! It was so much to take in! The store carried every possible item, including foods and Kleenex with Pokemon on it! There was a messenger bag I eyed but it was a steep $79. I hope we both get a chance to go back one day! Next time I will take me girls though if I am lucky enough to return. Thank you for the well wishes!! It is nice to be back! Did you sleep at all? Because it looks like you did a lot of stuff in a short amount of time, LOL! Love all the pics! Hope you got your girls some Pokemon stuff! Looks like an awesome trip!! I actually had a hard time sleeping for a few days. Plus I woke when the sun rose and that was around 4:30 everyday. But my body hung in there. I slept a lot when I got home. The girls got tons of Pokemon goodies! Stuffed animals, socks, notebooks, candy, keychains, cards, toys and figurines.